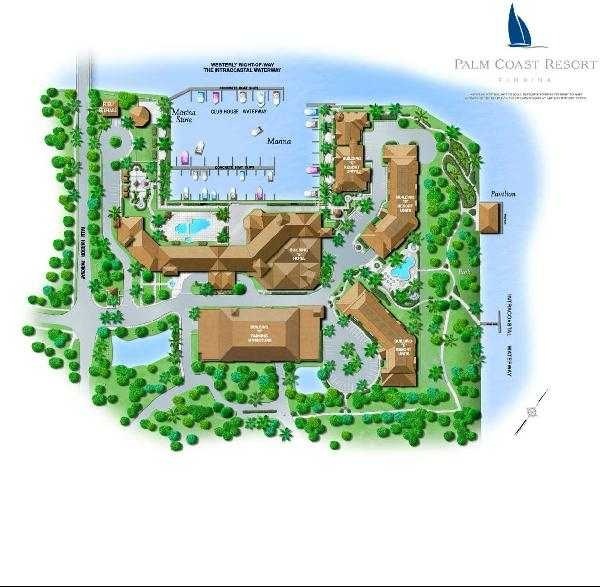 Nestled on the banks of the Intracoastal Waterway in Palm Coast, FL lies the luxury condominium community of Palm Coast Resort. 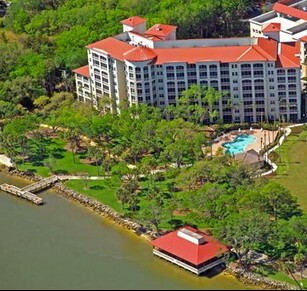 Palm Coast Resort is home to 69 three-bedroom condominiums and 3 four-bedroom penthouses condos. 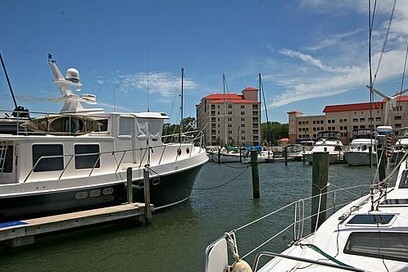 A five-bell rated marina and ship’s store are on site, and boat slips accommodating up to a 165 ft. yacht are available for lease at very reasonable pricing. The only fueling station between St. Augustine and Daytona Beach is at Palm Coast Resort. Residents at Palm Coast Resort enjoy a beautiful pool & hot tub on the Intracoastal Waterway, allowing for sensational views of the boats passing by. A waterway picnic pavilion is the perfect place to entertain guests and gather with family, and the fishing pier is a great place to sit back and reel in a fresh catch. 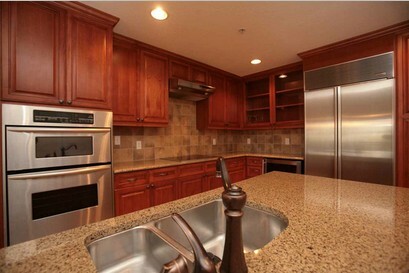 The construction and fit-and-finish of the Palm Coast Resort condos is second to none. 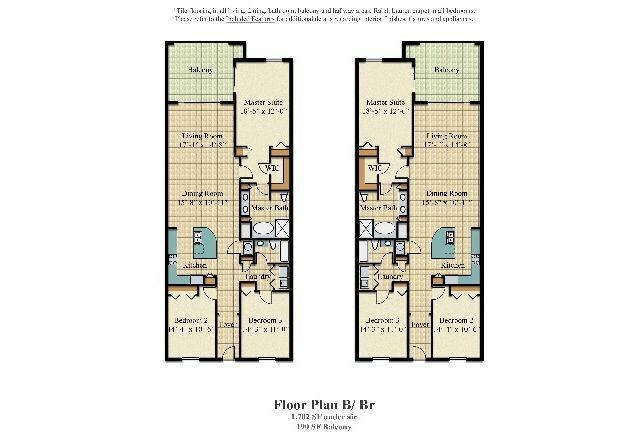 9.5″ of concrete separate each condominium for maximum sound proofing. 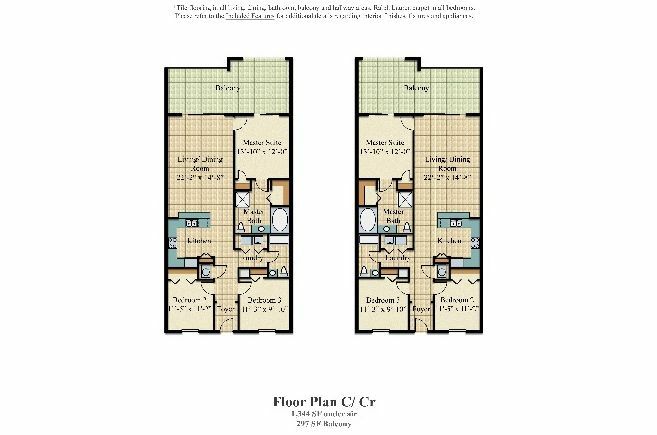 Every condominium comes with all the upgrades, including Subzero & Kitchenaid stainless appliances, all granite countertops in the kitchen and bathrooms, tile throughout the living area and on the balconies, and even built-in wine coolers in the A, B and penthouse floorplans. 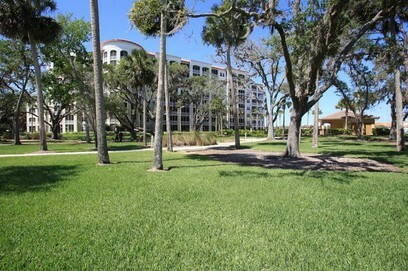 Palm Coast Resort condos range from the mid-$200s to the high-$400s depending on floorplan. 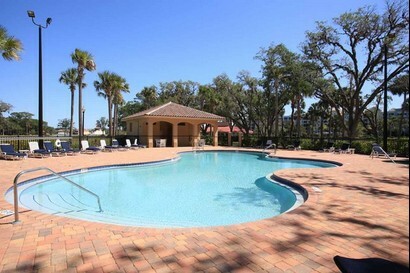 CLICK HERE if you’re interested in vacation rentals at Palm Coast Resort.